Renovation architects: What do we really do? It’s not a service used as regularly as your traditional architect or a builder, but it certainly ﬁts a niche for people looking to renovate with care and forethought. We live an age where home owners are looking to keep the original heritage of their properties, but update them for modern practicalities. That’s where renovation architects come in. What sort of renovations do you do? One short answer to this is property alterations and property additions. 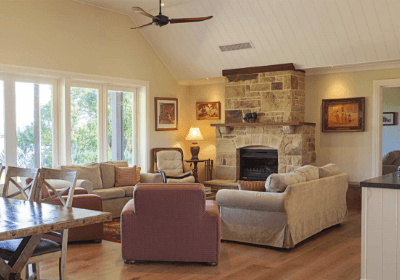 Alterations change the interior of a house and additions make it bigger. From building underneath a house without raising it, to adding entertainment areas, opening up areas for scenic views – we can do almost anything. Like architects generally, we design the building, the spaces and finishes, draw plans andmanage the process. 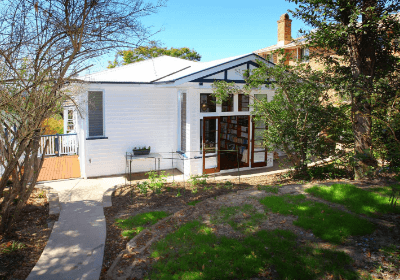 This includes obtaining town planning and building approvals, co-ordinate a team of specialist consultants and connect the owners with like-minded professional teams of reliable builders. Our network of tradespeople are individuals we know and trust, so our clients have a relatively hassle free time during construction. A better way of understanding the design skillset of a renovation architect is to think of custom cars or dress alterations. Renovation architects are customisers. We take the old beat-up model house, get it back on the road again, fit it out, so it’s comfortable and give it a makeover as an updated version of itself. We also redesign it with some nods to its origins and the character of the new owner. In decades to come, the people who live and occupy the property will find it intriguing and the quality product will have it sold for top dollar. We also compare ourselves as renovation architects to excellent tailors. We take the dress of your granny’s that you adore, mend the lovely, old fabric, adjust the shape to suit your body,make it more flexible, so you won’t have to wear clothes as formally as she did. Replacing the skirt, we choose a contemporary fabric that complements the original, so you can keep wearing it, and one day your child can, too. What do you think of these examples? Most of our projects are for growing families who want to make the most of their space through new bedrooms, opening up the backyard, and renovating worn down rooms. 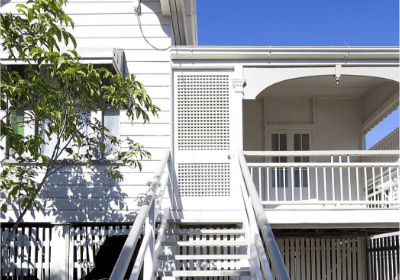 Two great examples of most of the work we do are the renovation of a 30-year-old much-loved St Lucia home and the million dollar makeover in the suburb of New Farm. The owners of the St Lucia property adored their home, but it was in need of some modern facilities and extra storage. 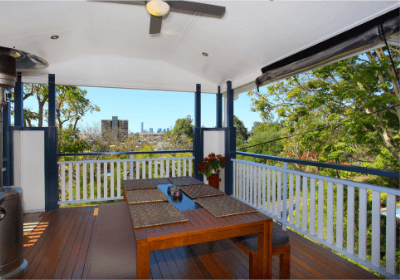 Built on a steep north-facing hillside in St Lucia, the high-set 1920s Queenslander had been built in underneath in the 1980s. The bathroom and laundry had worn out, the back of the house was low and dark and places to appreciate the beautiful views of the city were scarce. Construction occurred in stage one, adding the new bathroom and the upper veranda onto a previous extension. Rebuilding the back of the house occurred in stage two and the kitchen designed to have it lit up with natural sunlight. Lining the dining was hundreds of books and the interior of the spare bedroom, craft room, second bathroom, and laundry echoed the original home. 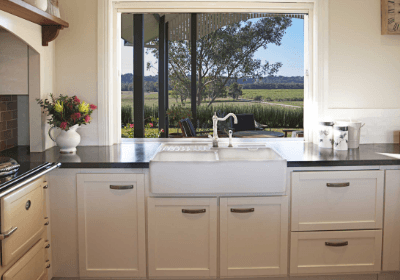 The New Farm property left the owners delighted after they started the renovations to capitalise on their investment property, originally bought in the 1980s. 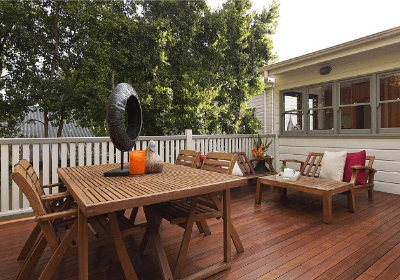 After being a long-term rental property, the cottage was neglected, with the stairs rotting and scrub turkeys nesting in the backyard. It was evaluated, at the time, at about $850,000. Working with a stylist, landscaper and subcontractors to repaint and repair the house and garden, the property had a stellar evolution. The property was sold before auction for $1.12 million, with a $360,000 net profit for the owner. 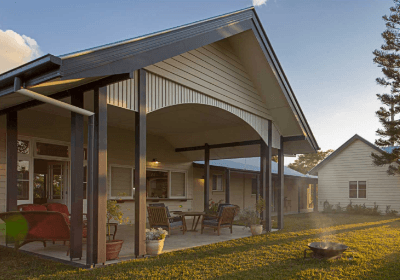 We have also completed some extraordinary transformations, including a Tumbulgum homestead, whose owners were developing a boutique distillery. Philosophically and for long term value, PlaceMate turns the old standard model into a classic item that is an updated version itself. When we add to a new piece, we try to blur the junctions so new and old complement each other. We don’t cut the old piece in half and tack on a new piece in the latest fashion for an interesting juxtaposition because in ten years the old bit will look like a toy and the new bit will look dated. We offer projects to accommodate the smallest budget through to those searching for the million dollar makeover. The founder of PlaceMate, Jan Hogarth, is renowned for grasping the concepts and wants of clients when others can’t. Her extensive contacts database, empathy for owners feeling daunted with the renovation task, and vision for a stunning property, makes her a leader in the field. 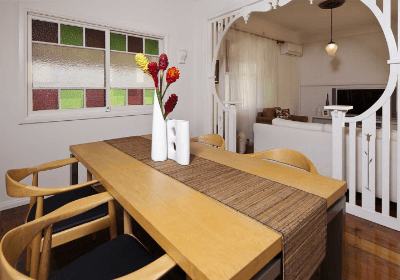 services we offer – and how we can help you!